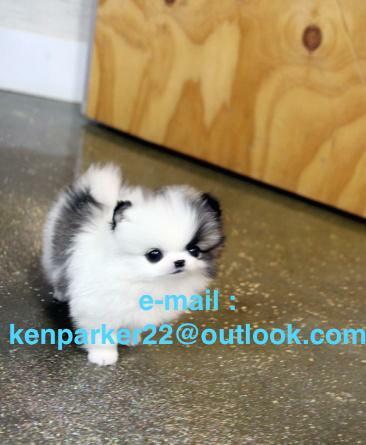 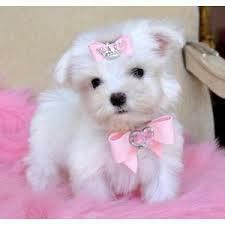 intelligent pomeranian Puppies for Home pomeranian PuppiesLovely pomeranian Puppies are for adoption. 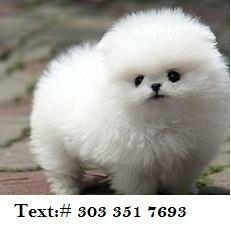 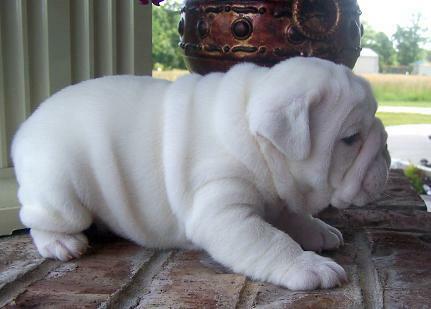 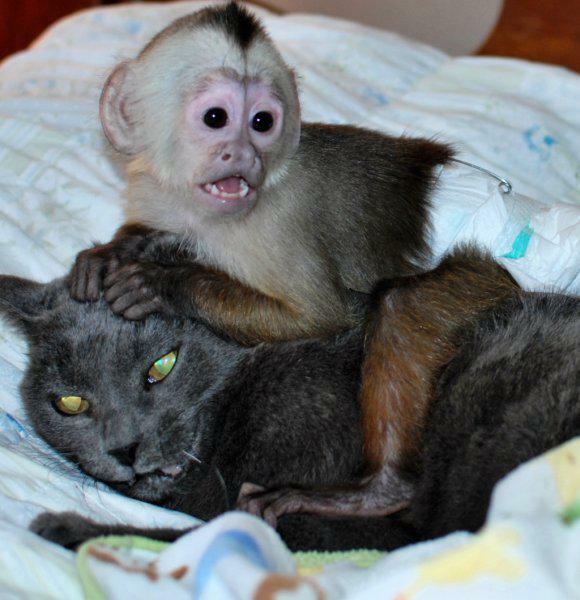 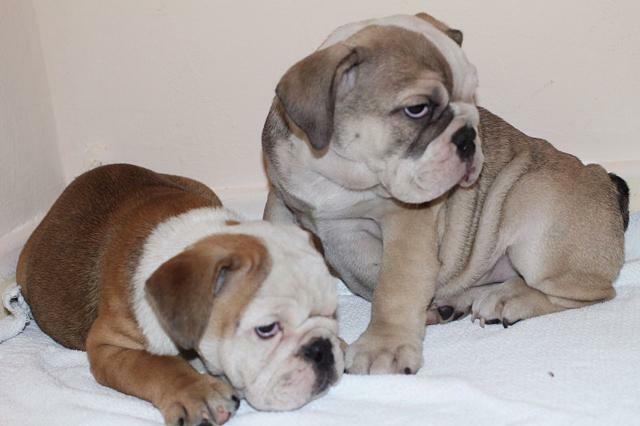 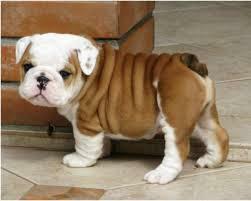 They are very intelligent and fast in acquiring new..TEXT US AT (# 303 351 7693). 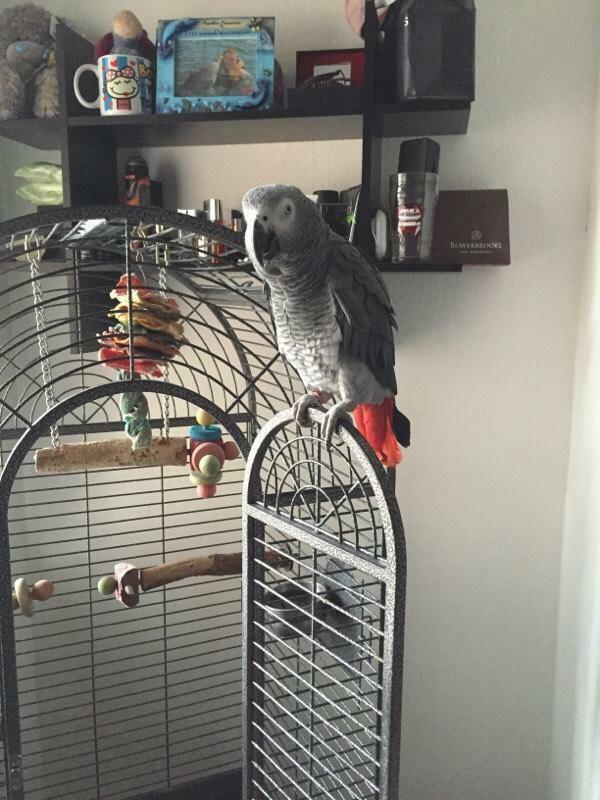 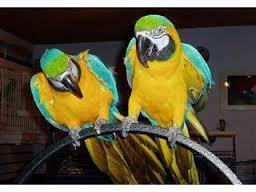 $350, Tamed and well trained Macaws. 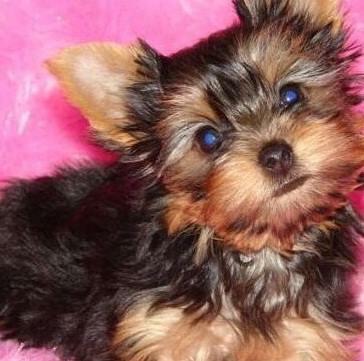 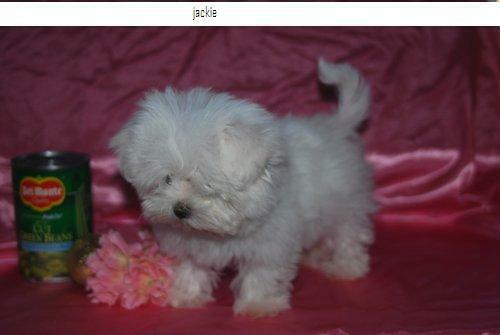 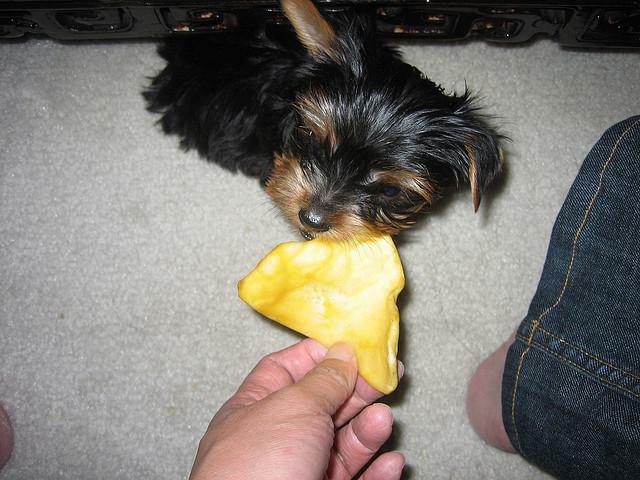 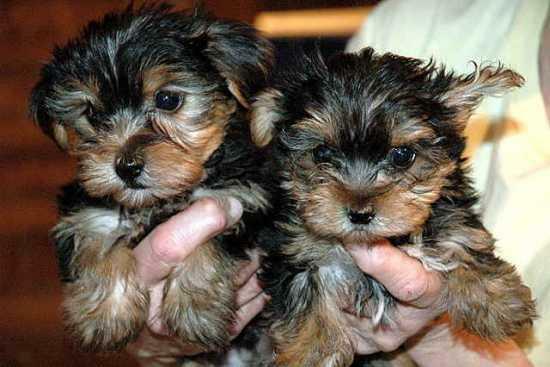 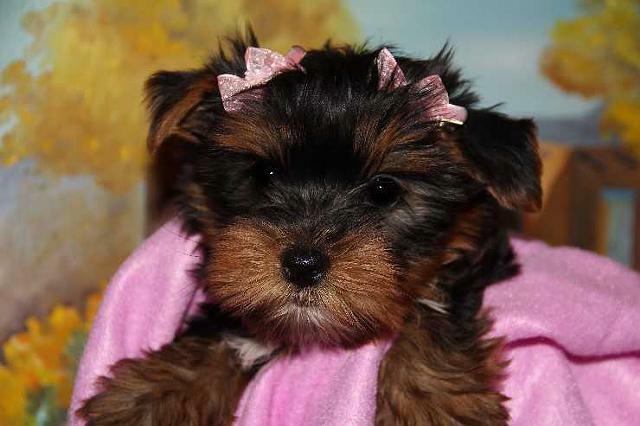 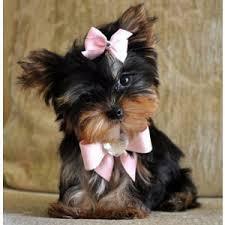 Tea Cup Yorkie Puppies EX-MAS..612 213-1764. 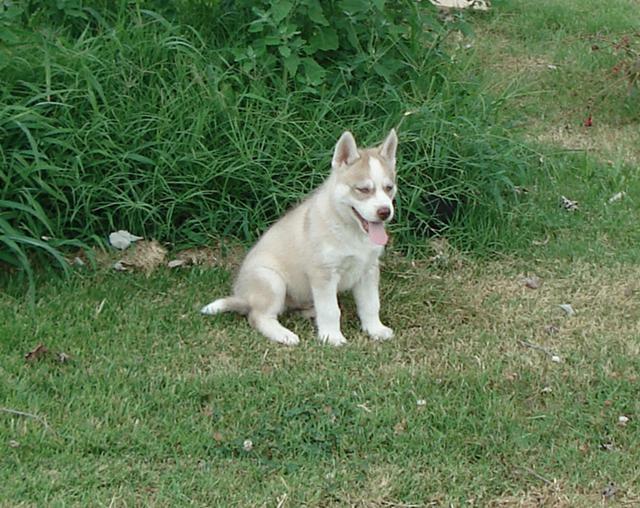 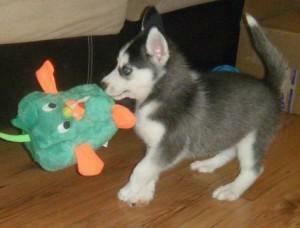 Offered Huskie Puppies - 760915-6364..